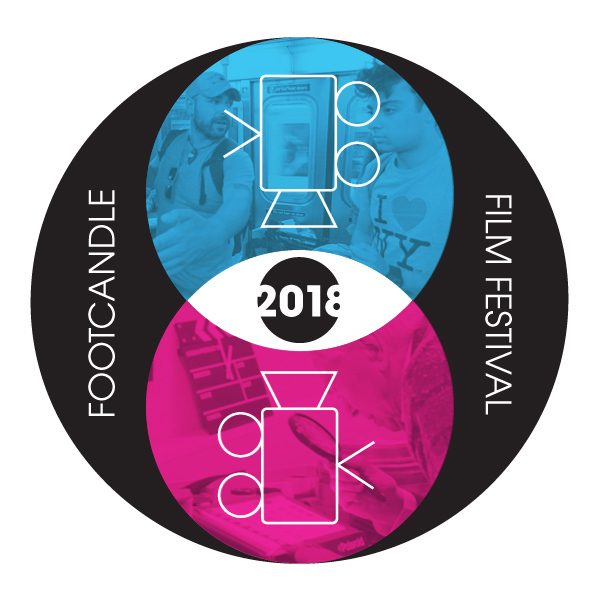 The following is the schedule for the 2018 Footcandle Film Festival. All screenings and events take place at the Drendel Auditorium at the SALT Block with the exception of the closing awards ceremony and dinner which will be held at Moretz Mills on Lenoir-Rhyne Boulevard. Click on any of the film links to read more about the film and watch a trailer if available. To view the list of films by type, you can visit the Narrative Short Films, Documentary Short Films, Narrative Feature Films, or Documentary Feature Films pages directly. Not interested in buying your tickets online? Would you rather order your tickets by mail or at a Footcandle Film Screening? Click to download a print-ready form to order festival tickets.